UK publication Xbox World comes with a rather nifty free gift this month – an alternative “collector’s edition” cover for the upcoming Transformers: Fall of Cybertron. It’s printed on glossy paper and what’s more is that it’s reversible to give you a choice of images. One side features Optimus and Grimlock standing proud while the other has a brighter palette of colours and sees Optimus clutching a rather decommissioned looking Bumblebee. Nintendo Gamer magazine – back when it was known as NGamer – once gave away an alternative cover for Mario Kart Wii to replace Nintendo’s awful official offering. 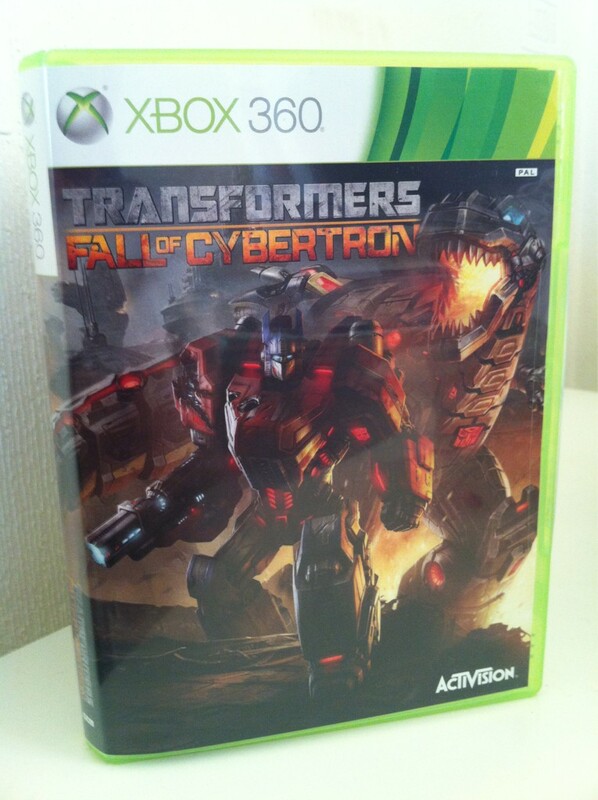 Whereas that was a cover of their own design this Transformers cover appears to be supplied by Activision themselves in order to promote Fall of Cybertron. Hopefully Xbox World, or indeed any other magazine, will consider more alternative covers in the future. They’re quite a decent idea we think; certainly a lot more exciting than dull tips books.